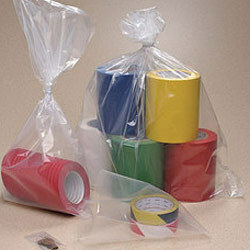 Keeping in mind the precise demands of clients, we offer a wide range of Transparent BOPP Tape. 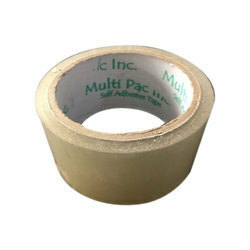 Being an eminent organization in the industry, we are involved in providing a premium quality range of BOPP Tape. We offer BOPP tape of high quality and strength to our customers. Our BOPP tapes are manufactured using quality Bi-axially Oriented Polypropylene and are widely used for medium & heavy carton sealing as well as stationery for offices and homes. We offer bio-axially oriented polypropylene tapes or bopp tapes that are made from best materials ensuring superior quality. Our bopp tapes are made from the water resistant acrylic adhesive on one side for stronger holding and adhesion power.